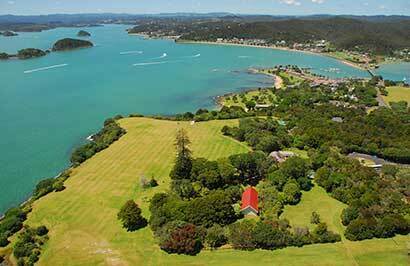 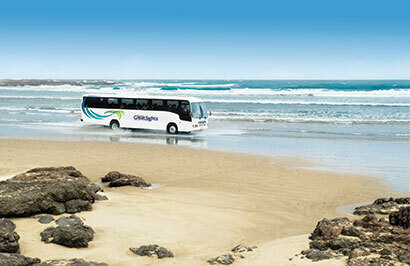 After returning to Paihia, you'll board the Dolphin Seeker. 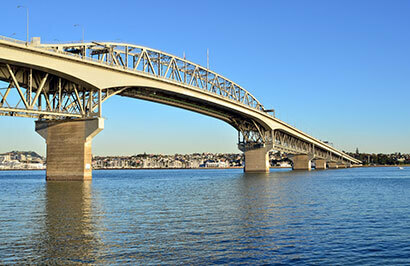 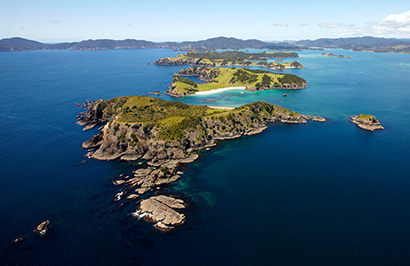 Enjoy the large outdoor viewing decks and keep a look out for dolphins, whales and other marine life. 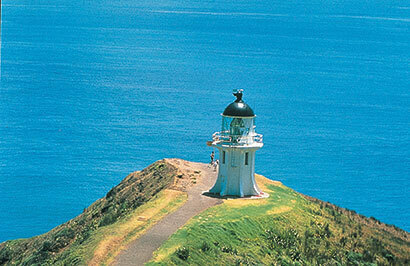 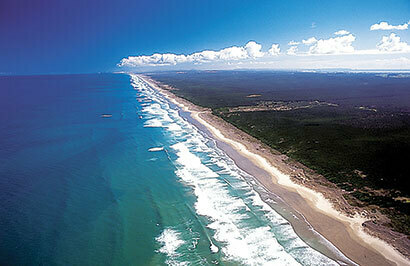 Cruise past the Cape Brett Lighthouse, before arriving at the majestic Hole in the Rock. 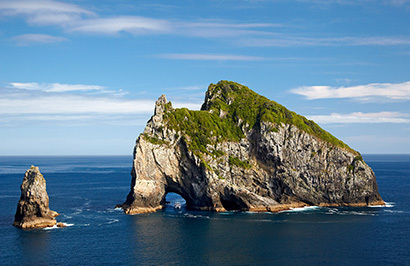 Admire the rock walls towering above you as the skipper navigates right through the narrow space (conditions permitting) before heading back into the inner islands of the Bay. 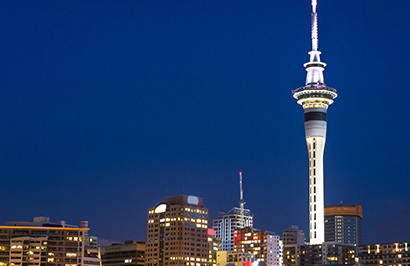 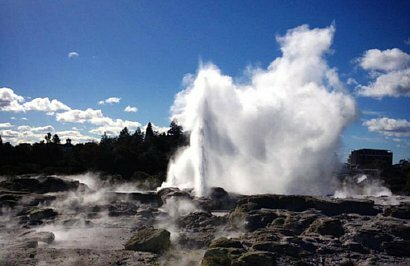 Experience stunning scenery above and below ground on a sightseeing day tour from Rotorua to the fascinating Waitomo Glowworm Caves. 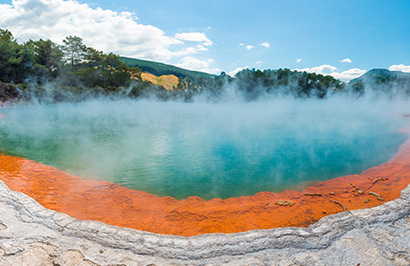 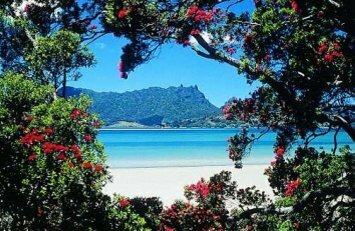 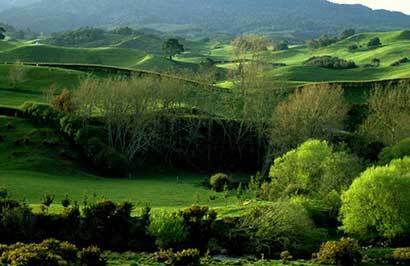 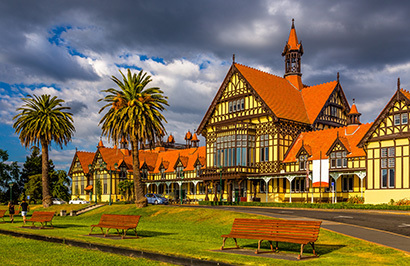 Leaving Rotorua in the morning, travel through lush farmland, enjoying commentary from your local driver guide, who will point out sites of interest like Fitzgerald Glade, where trees have formed a tunnel of natural greenery arching over the road. 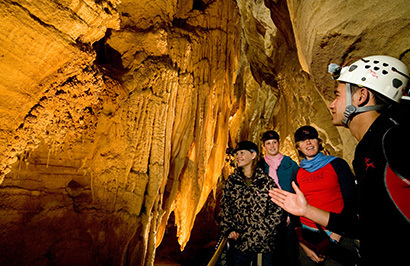 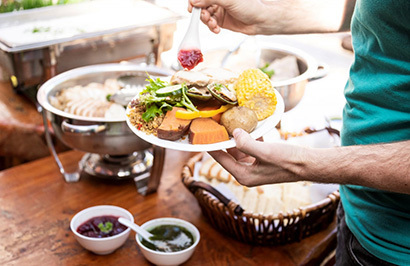 On arrival in the small town of Waitomo in the King Country, take a 45-minute guided tour through the world famous Waitomo Glowworm Caves, which were discovered in 1887 and are now one of New Zealand's most popular tourist attractions. 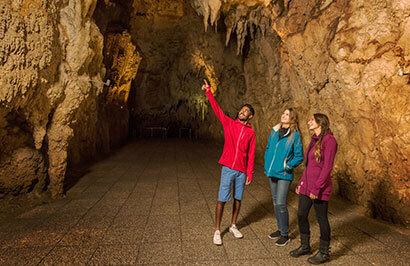 See vaulted caverns, stalactites and stalagmites and hear how these limestone formations were created over millions of years. 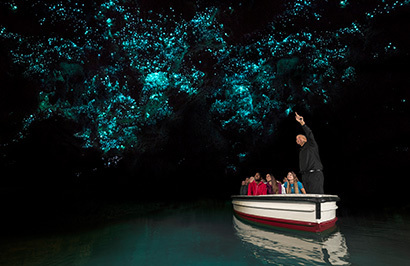 Your tour ends with a boat ride through the Glowworm Grotto, a subterranean cavern illuminated by the lights of thousands of tiny glowworms. 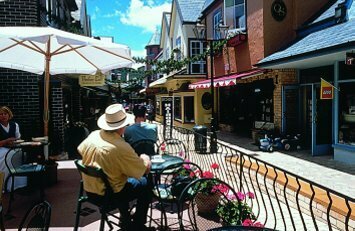 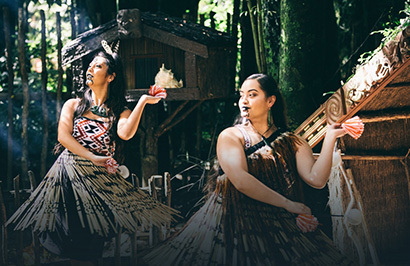 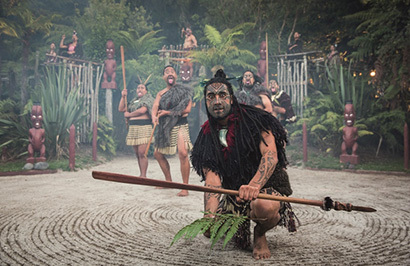 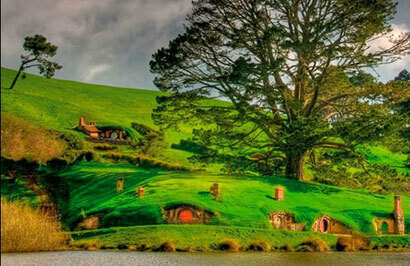 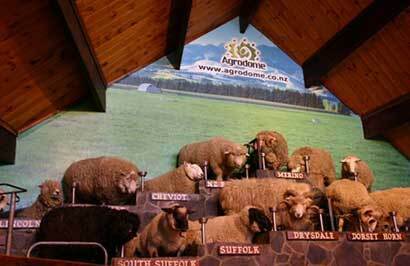 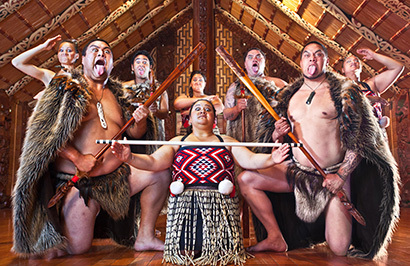 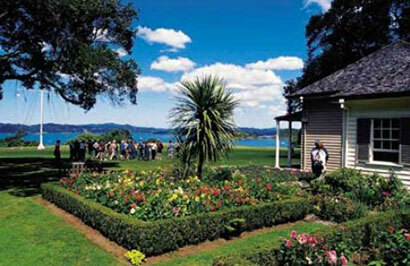 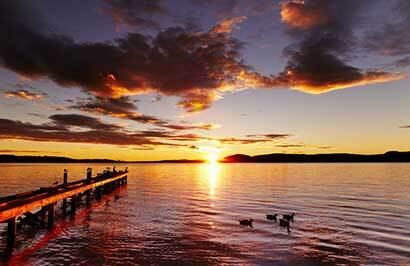 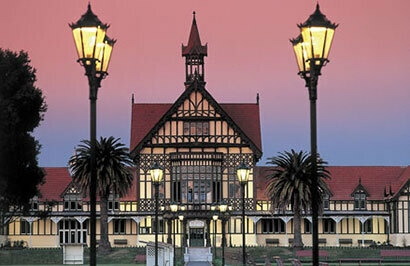 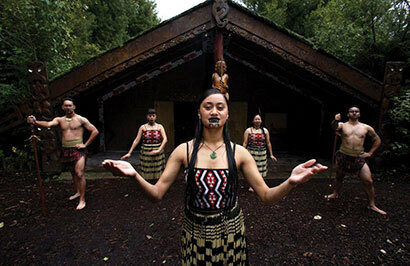 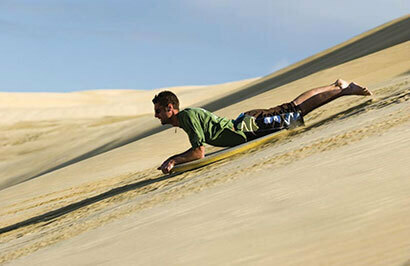 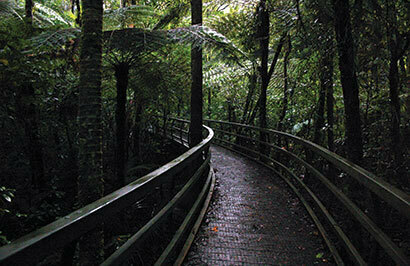 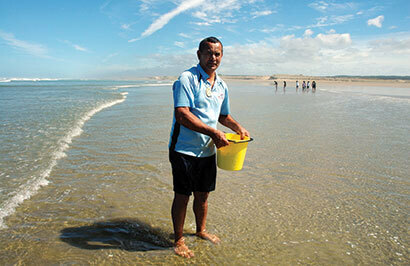 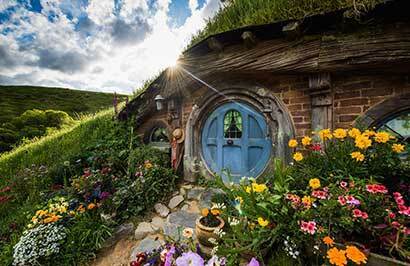 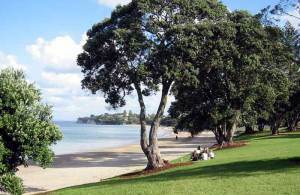 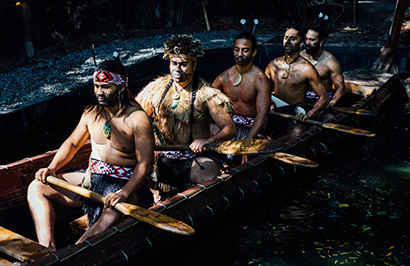 After your Waitomo Caves tour retrace your steps and return to Rotorua, arriving in the early afternoon.